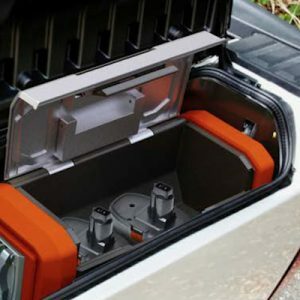 JVIS introduced the world’s first in-vehicle wireless charging system in the Dodge Dart. 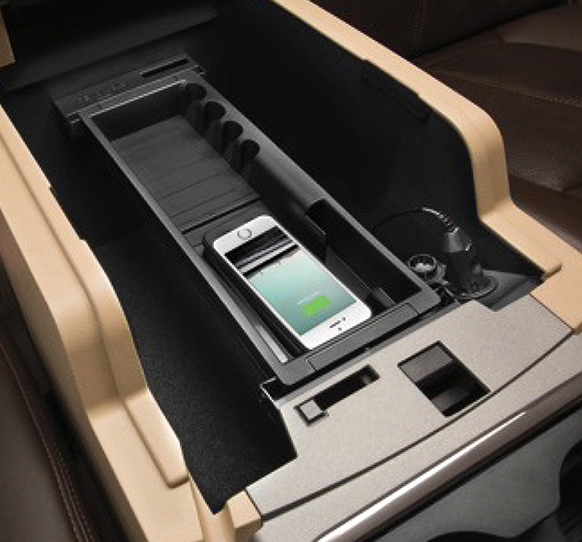 It can be conveniently positioned in various locations throughout a vehicle. 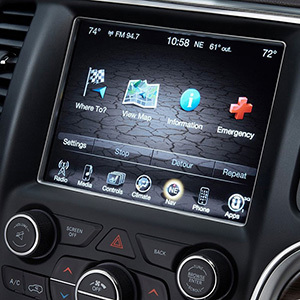 This innovation resulted in Chrysler being nominated for Automotive Technology of the Year at the 2013 Consumer Electronics Show. We’ve since added it to even more vehicles across other major OEMS, including Ford and Toyota, with many other vehicles coming soon. Get in touch to learn more about this product and more innovative technologies from the experts at JVIS. 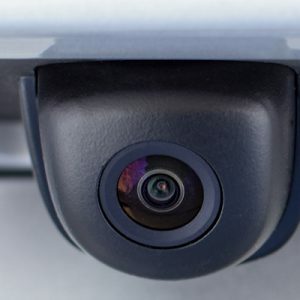 As a full-service partner, we can design, certify and integrate a rear, forward and surround view camera system in any vehicle. This innovative new product helps you avoid downtime by letting you wirelessly charge multiple power tools while on the job. 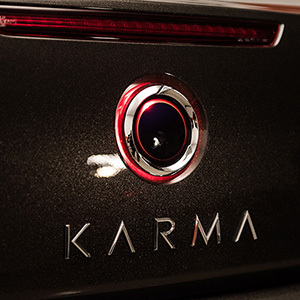 Brighten up a steering wheel or any other product with a Lighted Emblem that showcases your brand.